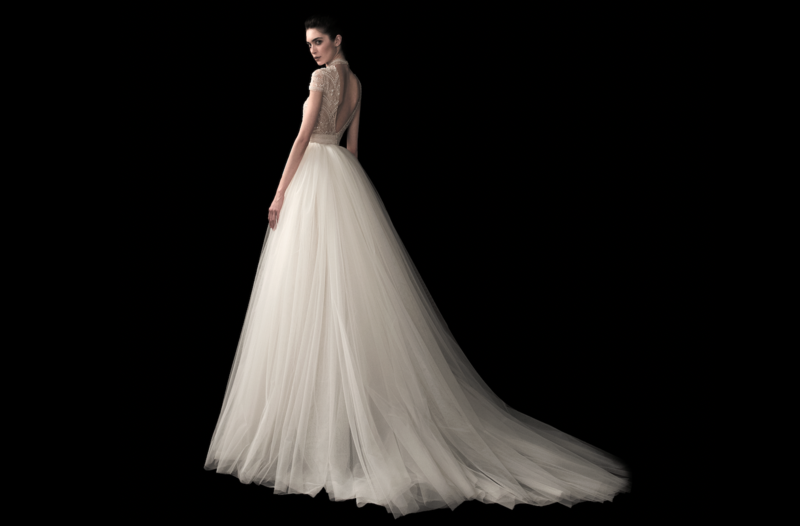 When shall I schedule my first fitting? We’ll contact you when your dress is in and ready for you to schedule a fitting; generally, that will be about 4-6 weeks before your wedding day. Where is my dress going to be altered? Bloomfeld has an in-store alteration studio with the best seamstresses. You should bring the shoes and undergarments you’ll wear on your wedding day in order to have your gown properly fit through the bodice and hemline.